How politics really works and why it matters. 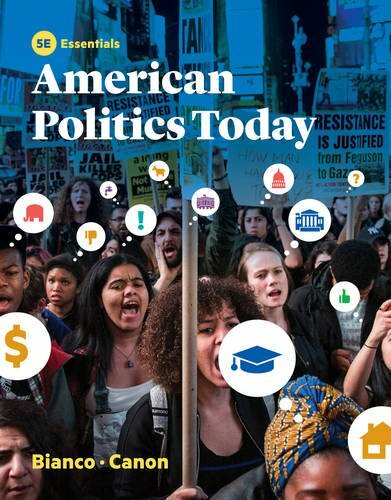 The Fifth Edition of American Politics Today is designed to show students the reality of politics today and how it connects to their own lives. New features―from chapter opening cases that address the kinds of questions students ask, to full-page graphics that illustrate key political processes―show students how politics works and why it matters. All components of the learning package―textbook, InQuizitive adaptive learning tool, and coursepack―are organized around specific chapter learning goals to ensure that students learn the nuts and bolts of American government.